On this episode, Dr. Stewart discusses how genetic testing can assist parents and adults by having the knowledge on what may be a potential risk or possible future health issue. 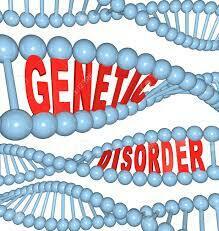 For more information on genetic testing for these markers please visit www.GenomixNutrition.com or call (866)500-5388. Season 3, Episode 4: On this episode we discuss surgery with Dr. Stewart who is a former skull based surgeon. 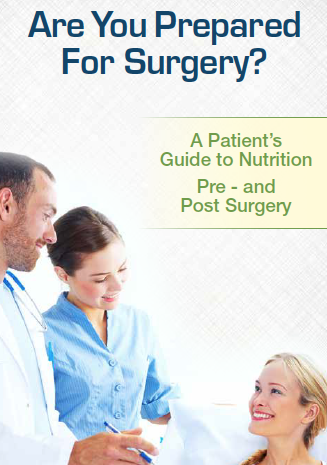 He shares with us how someone needs to prepare their body nutritionally for the best surgery outcomes. We also discuss how to help yourself recover better and faster through nutraceuticals and other helpful information. 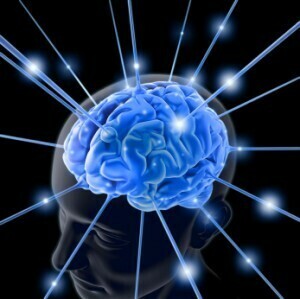 For more information on Dr. Stewart or products mentioned in this podcast visit www.Neurobiologix.com or www.GenomixNutrition.com. 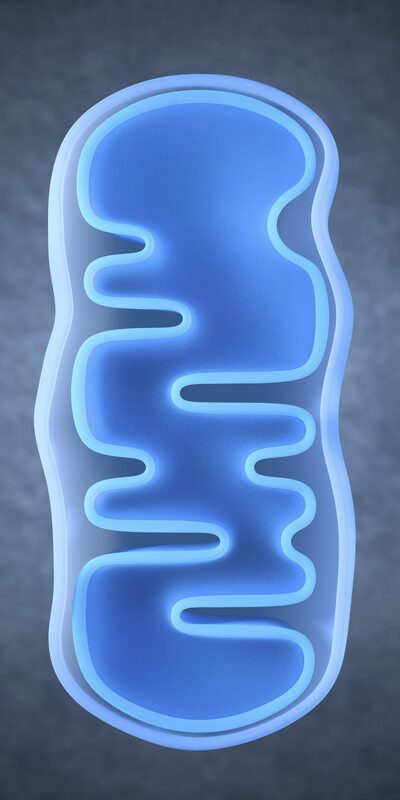 In episode 11 we continue discussing the importance mitochondria have on the brain and body and how weak mitochondria can affect our energy levels. In episode 8 we discuss with Dr. Stewart his experience with patients of all ages that are hindered by these disorders and why nutritional and genetic deficiencies can cause these issues to arise at any age. Visit the Focus & Concentration area of our website for more information. Join Special Guest, Radhia Gleis, wellness director from Martin's Compounding and Wellness Centers on Episode 6 of Season 2. Cold, Flu, Allergies? How Do You Know The Difference? 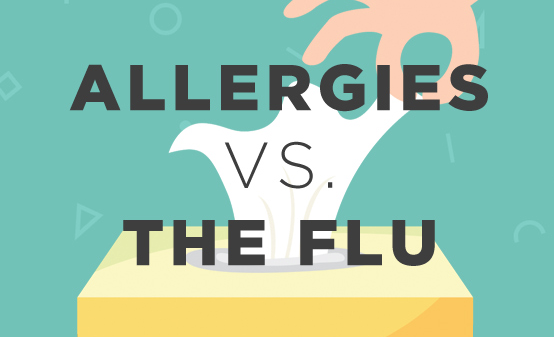 In episode 5 / Season 2, Dr. Stewart and Kara Stewart-Mullens discuss the differences between having a cold, the flu or allergies. For more information or videos on products mentioned in this episode, please visit www.neurobiologix.com or call (866) 500-5388. 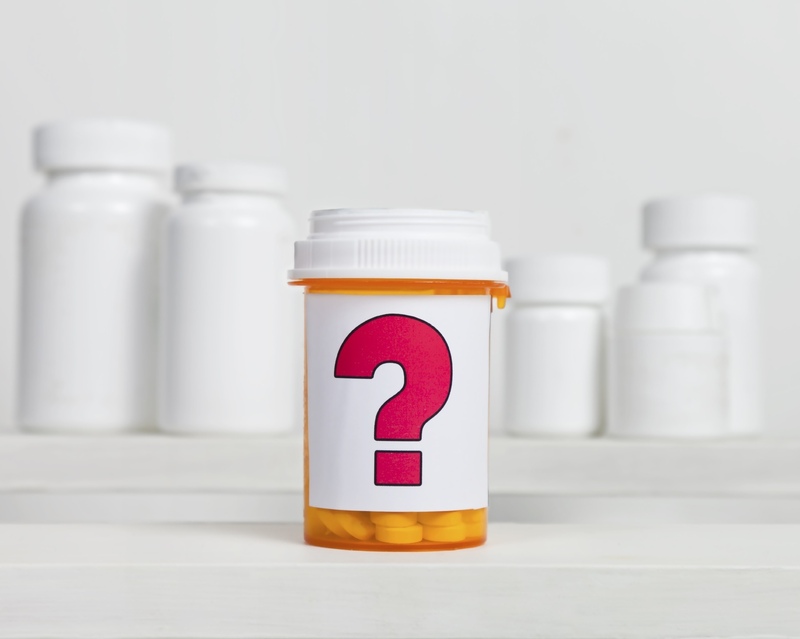 Dr. Stewart shares his expertise on all things vitamin and mineral. To sum it up, Supplementation 101. 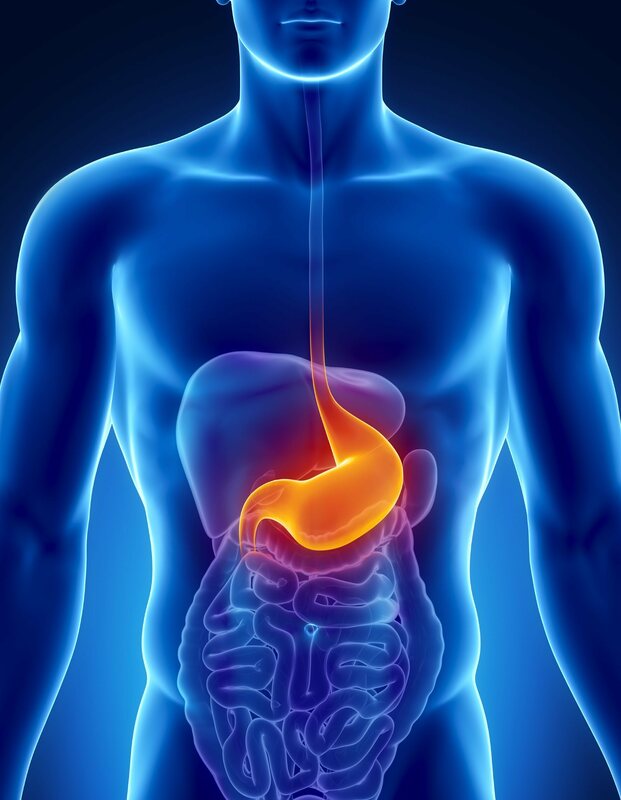 Dr. Stewart shares his patient knowledge and expertise on the tie between the brain and bowel. Episode 2 features Dr. Emily Gutierez from NeuroNutrition Associates. 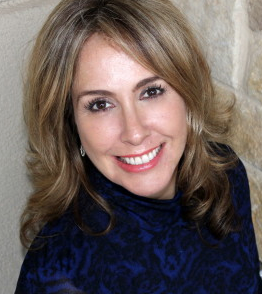 She will enlighten us with her medical knowledge and clinical experience on ADHD. 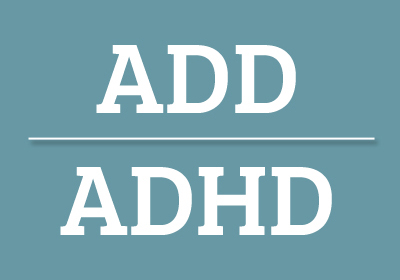 *Is ADHD really a symptom of children?